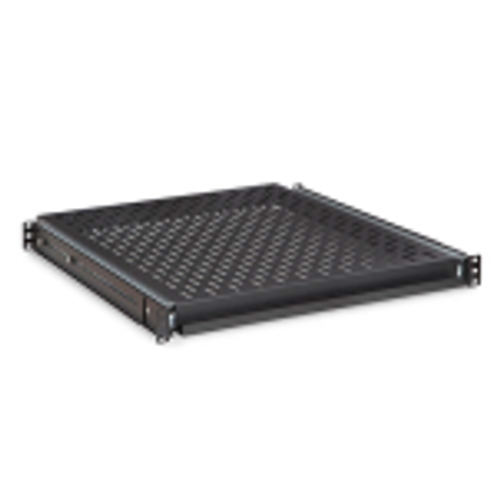 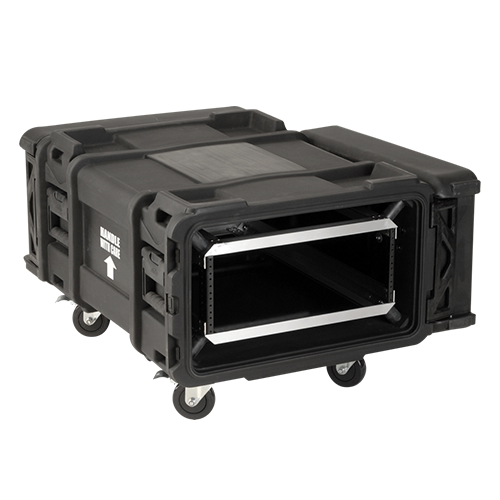 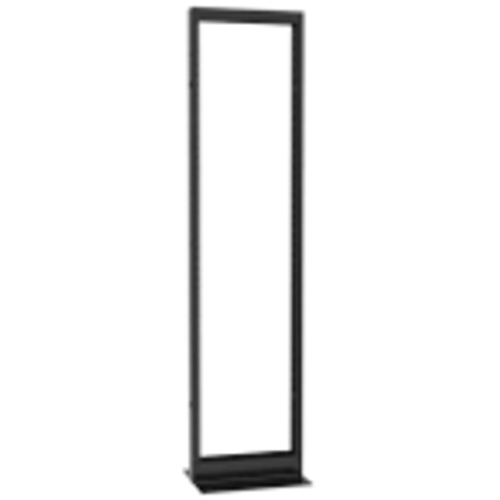 The DSR 4 Post Open Frame Server Rack offers 1200 lb of weight capacity for your server rack equipment. 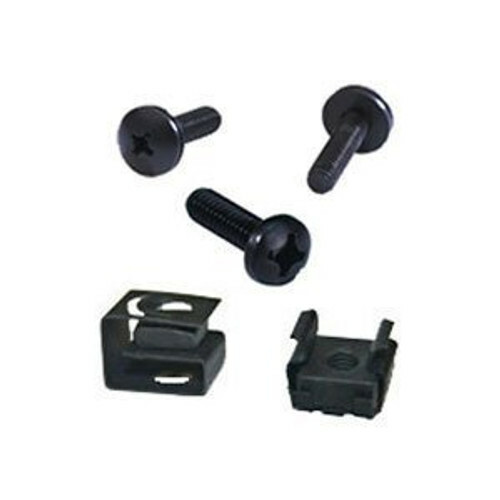 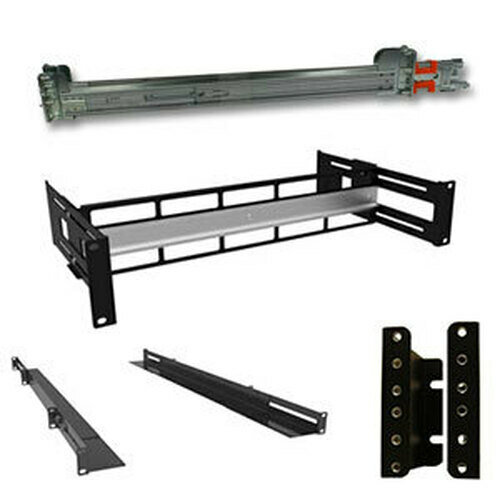 Mount on 12-24 threaded vertical rack rails. 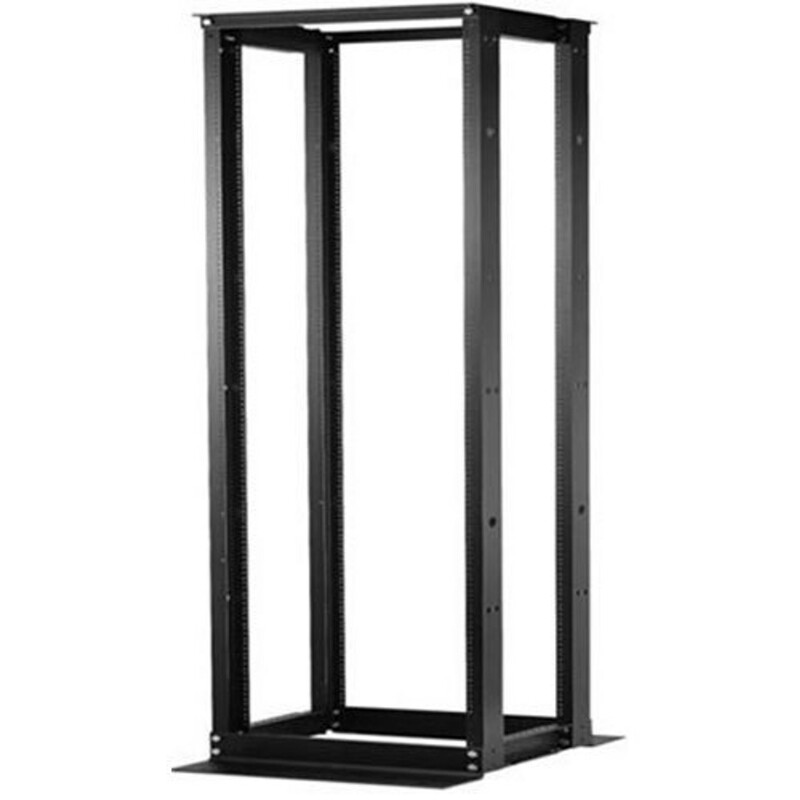 This 4 Post Open Frame Server Rack assembles quickly and is Made in the USA. 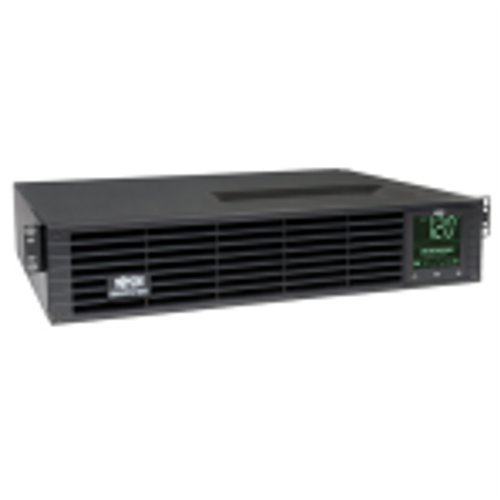 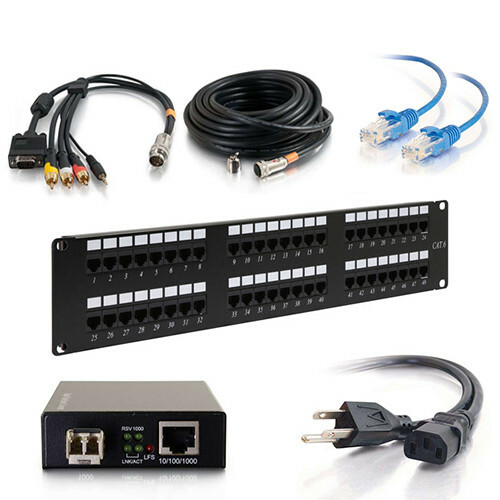 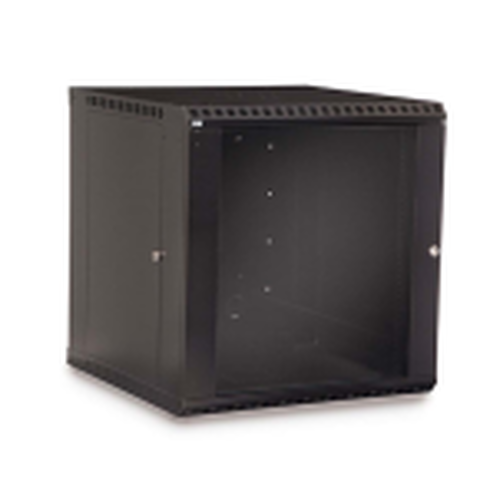 The DSR 4-post server rack is ideal for servers, hubs, routers, or power supplies, and is made in the USA. 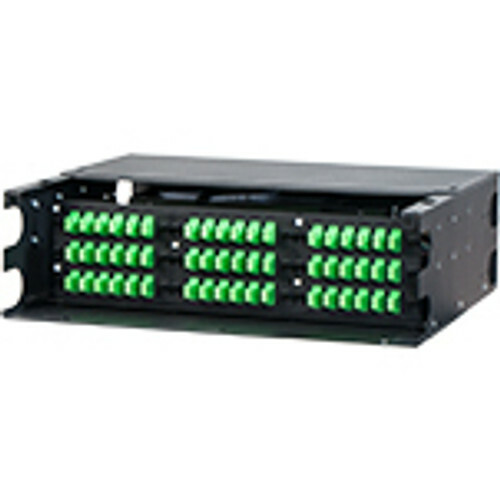 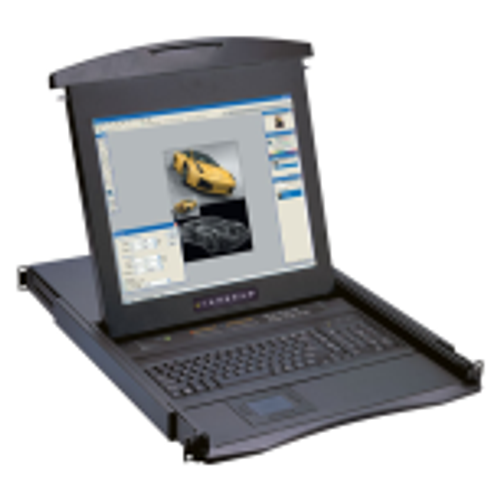 With the 4-post open frame design you can easily access your cables for management, routing, and organization. 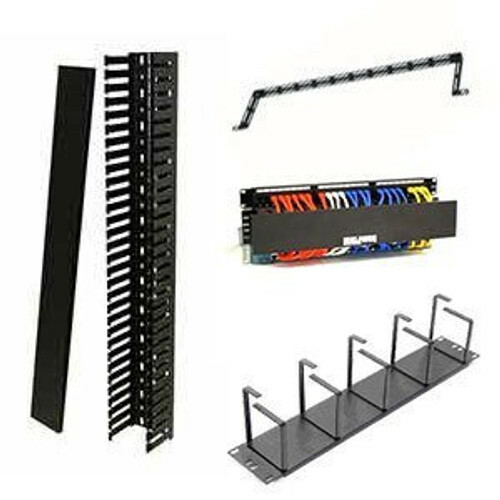 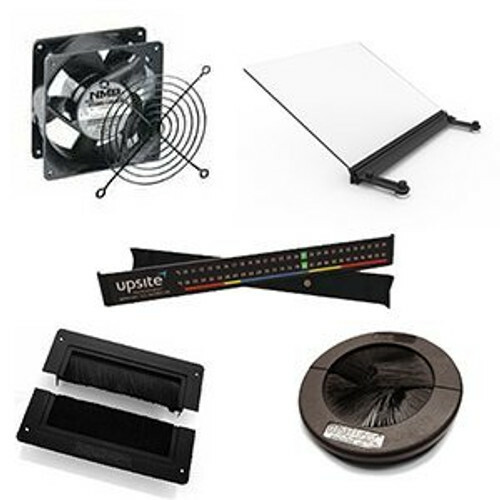 Mount 19" server rack equipment like cable managers, shelves, servers, and panels. 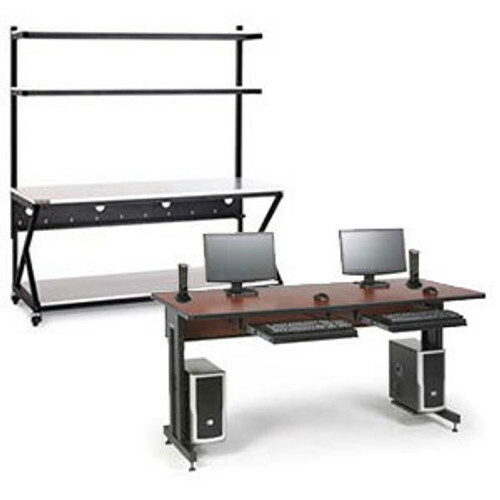 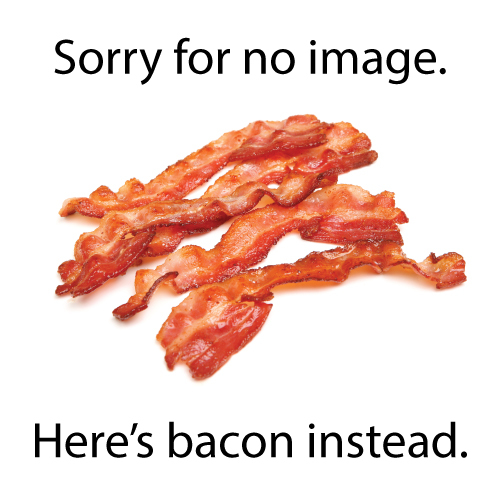 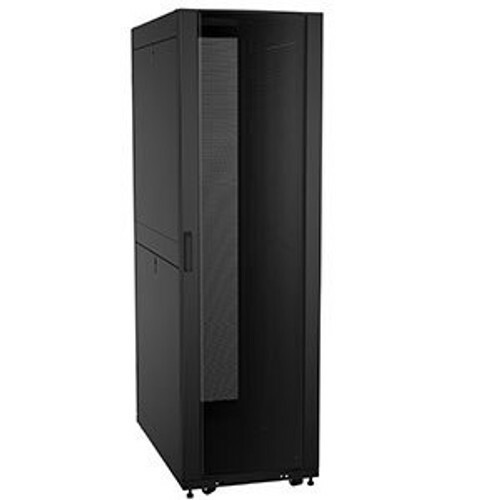 Popular 19" open frame server rack equipment available below.